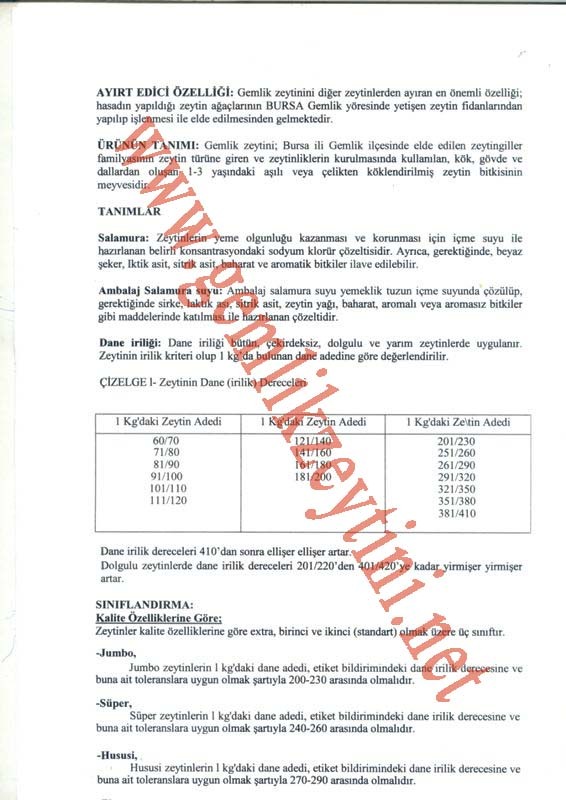 Gemlik olives proved itself quality, the Ministry of Industry and Commerce, the Turkish Institute of patenting has been issued registration Geographical İndications of Gemlik Olive. 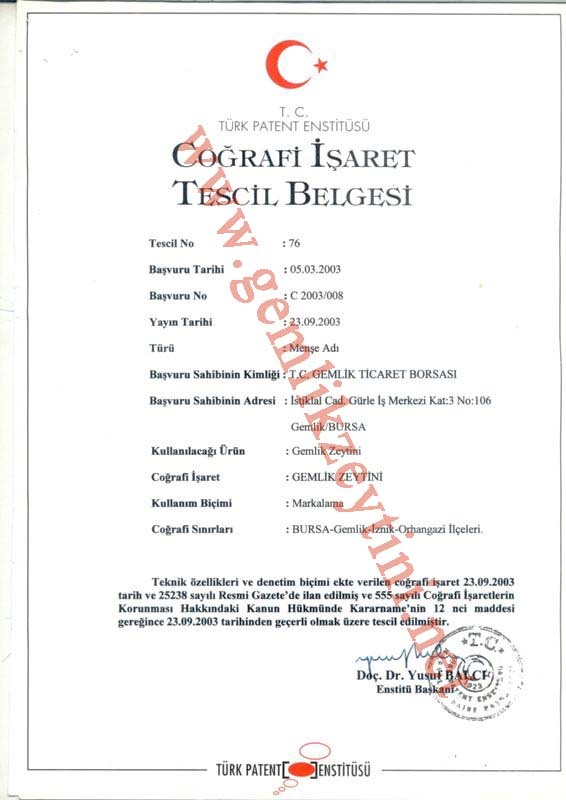 This certificate is issued only for the areas and boundaries where is grow olives, it is Gemlik, Iznik and Orhangazi. 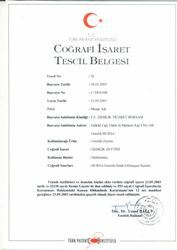 * The certificate of registration of geographical indications has in Gemlik, Iznik and Orhangazi and is an official document. 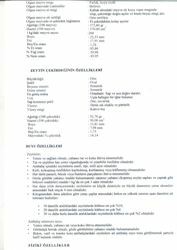 * In the sale have a lot of olives and all under the name of Gemlik olives. 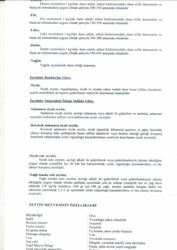 And the only official document can confirm this Gemlik olive. * The EU drew attention to the peculiarity of olives. * Throughout the world, who is a leader in the olive industry have in each region geographic mark. The certificate of geographic indications olive is a symbol of quality and originality. * In Turkey, olives are collected in Gemlik, Iznik and Orhangazi, sold under the name of Gemlik olives. 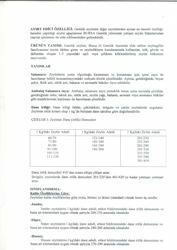 Many firms producing olives sell their products under the name of Gemlik olives, and thus mislead consumers and unfairly earned. To prevent this it is necessary to ensure product with a geographical mark. 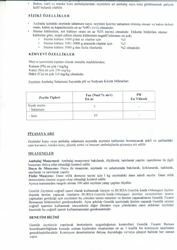 The geographical indications indicates the authenticity of Gemlik olives. 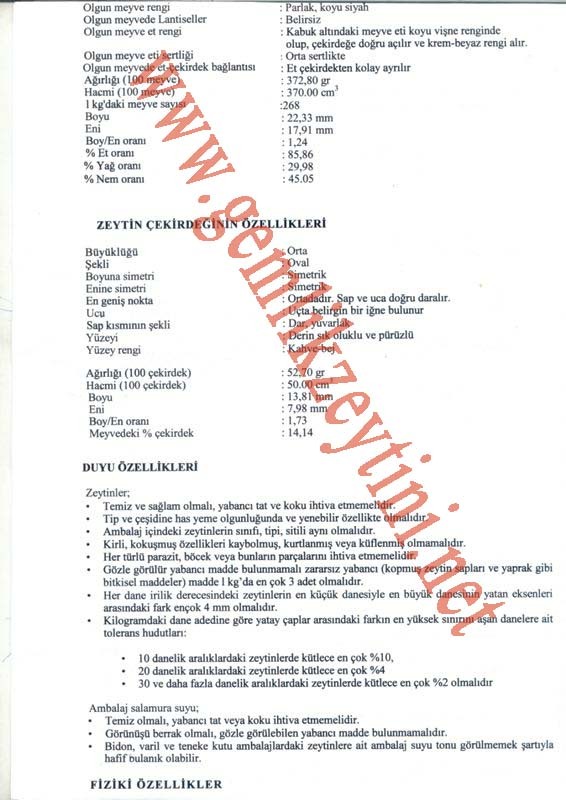 * Do not forget that this certificate has only Gemlik olives. * •	In many other areas planted the Gemlik olive trees. We must not forget that taste of Gemlik Olives gives the air, soil, climate and tree structure.